Google has just pushed an important update to image search results on mobiles. 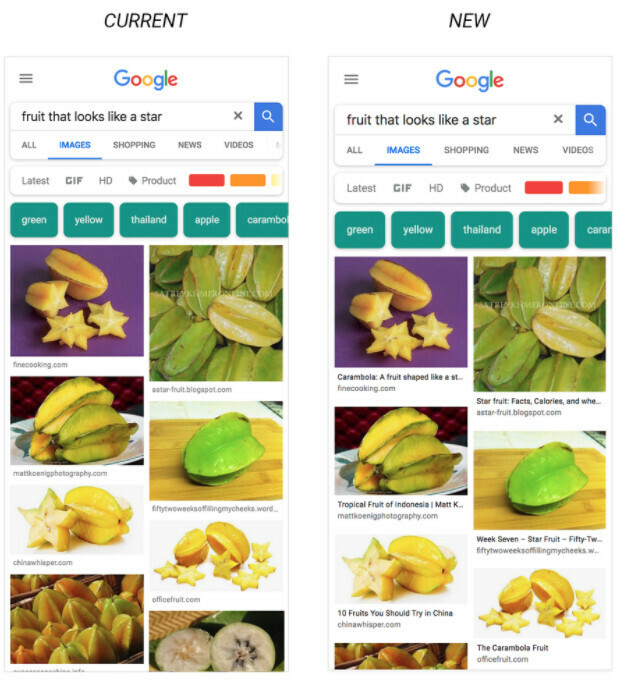 As more and more people use Android and iOS devices to find visual information, Google improved the whole experience by adding more context around images, which will make results much more useful. Starting this week, images find via Google will include captions, which will show users the title of the web page where each of the images is published. According to Google, the new improvement is meant to offer users more context so that they can find what the image is about and whether the website might contain more relevant info. The new update is clearly making Google Images a more useful tool to mobile users, thus allowing them to find the information they need easier and faster. 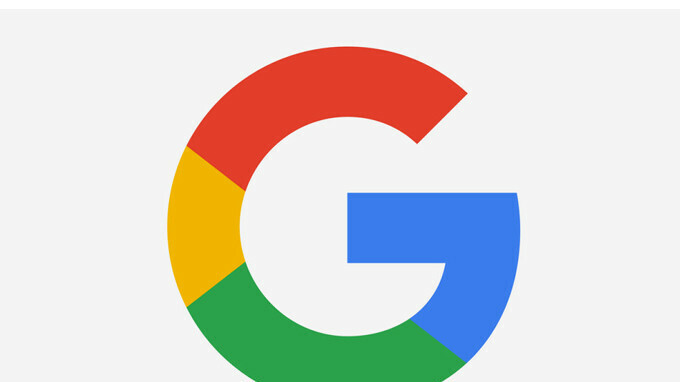 It's also worth noting that the new image captions will roll out this week on the Google app on both the Android and iOS platform, but also on mobile browsers. why dont you bring back the "view images" feature?